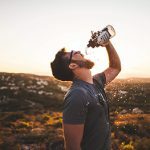 When you have a strong customer relationship management (CRM) policy in place you’ll have a system you can depend on to manage all your business connections and interactions with customers and prospects. This is important for businesses who are working in today’s digital world since it helps you enhance your customer relationships and ultimately helps you to achieve your business goal. If your business processes aren’t well coordinated, it can make a lot of needless trouble and will definitely waste valuable time. Not only does having everyone on the same page keeps everyone informed with up-to-date information about customers, but it will lessen the risk of silly mistakes that can make your business seem unprofessional. For instance, if a lead is reached twice by the same company it can make your organisation seem disorganised. A CRM system can save all of the important information and share it over your team, so everyone knows about the development of sales, and no unnecessary work is expended. The business world is a tough world. While you may desire to try treating all your prospects and clients as equals, you can’t do that. If you need to run a successful business, you have to learn how to prioritise your customer’s efforts. Something that’s upheld by research, is that repeat clients want the same (or more) attention than new customers. They’ll typically consume nearly double what your new clients spend and save you cash that you’d otherwise pay throughout the acquisition process. Every business will need to build its own unique way in which to pick which of your clients and prospects are more important though. Once you do manage to determine what these particular characteristics are, you’ll want to put your CRM software to work for you. You can utilise it to segment your contacts into priority groups. There is plenty of CRM software development company in Delhi NCR, and each one will tell you to don’t depend too much on emails and wasteful meetings. Why? Because excessive interdepartmental emails and wasteful meetings within your sales and marketing teams are two significant distractions for your marketers. It’s easy for miscommunication to happen here, which usually results in interdepartmental conflicts. 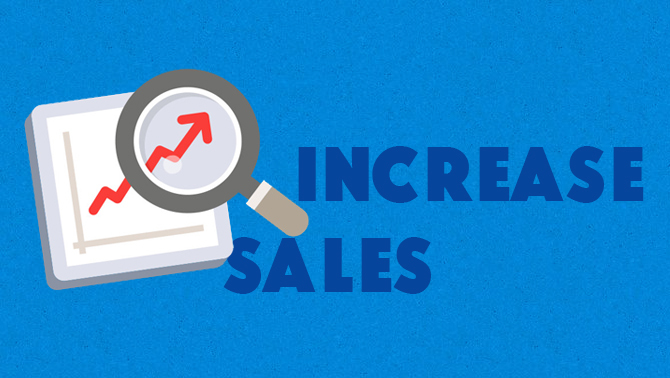 However, when you have CRM software in position, everyone can become much more productive in their jobs since they’ll have focused tracking records ready to help them know what sales and marketing tactics are really useful for your company. You have to regularly monitor your sales cycle if you want to close sales and keep relationships. Using CRM to keep an eye on your sales cycle can assist you to fix any imperfections in your plans in order to increase your sales. Each step of the process can be supervised by CRM software, which can tell you what is working, what isn’t and what requires to be done. When you are busy fighting to take care of the day-to-day duties of your business, it is easy to overlook some follow-up email or making a phone call. Sadly, this mistake can lead to lost business. 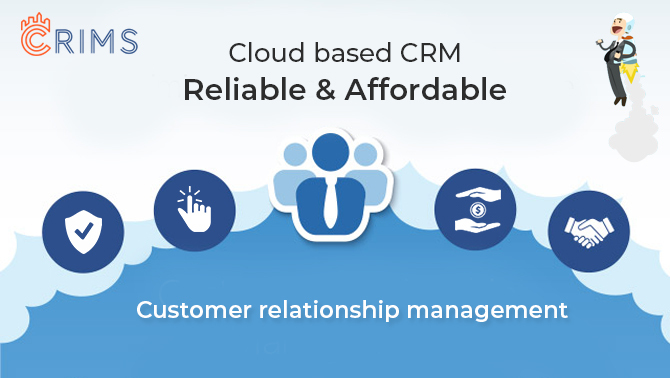 When you implement a CRM system you can rest assured that you will never have to worry about missing a connection with a customer. Not using a CRM system? 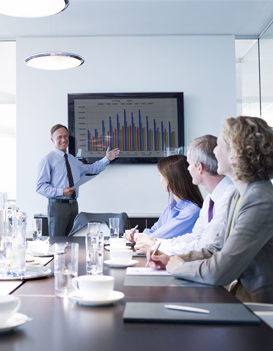 You are costing your business valuable sales. If you would like more information regarding how a CRM system can help your business, contact Unicode Solutions. 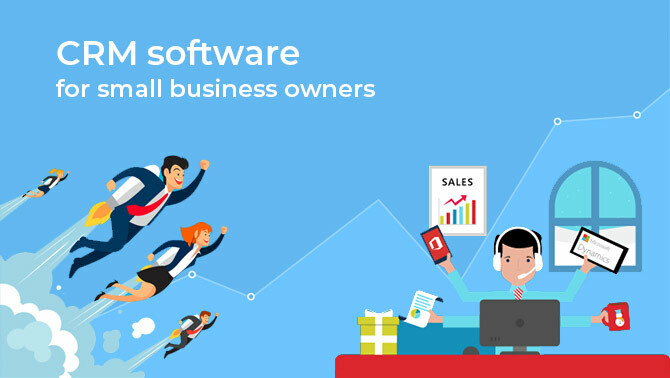 We are one of the best CRM software development companies in Delhi NCR and our qualified staff is here to help you improve your business 24/7.